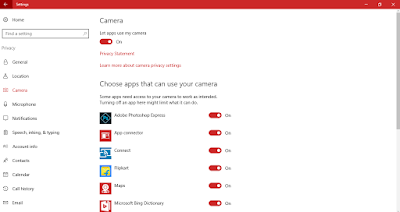 In this post, you will know where and how you can change settings regarding Camera, Microphone, and Notifications. To go to these settings follow further steps. 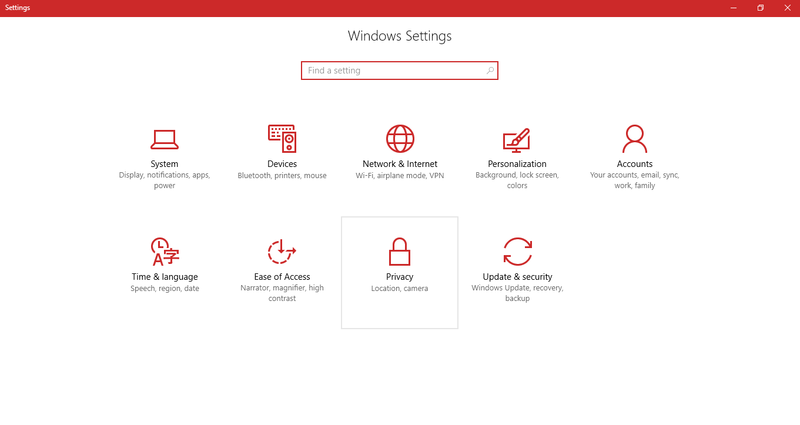 Go to Start menu, click on Settings, and now click on Privacy (Location, camera). 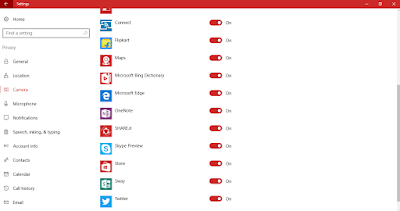 In privacy settings further comes Camera, Microphone, Notifications, Speech, Inking, typing, Account info, Contacts, Calendar, Call History, Email, Messaging, Radios, Other devices, Feedback & diagnostics, and Background apps. Click on Camera. 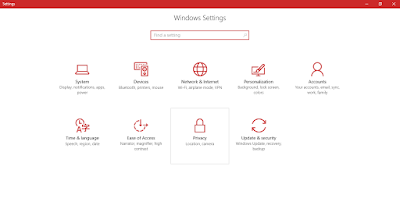 Further, you will see following settings with you can make changes. 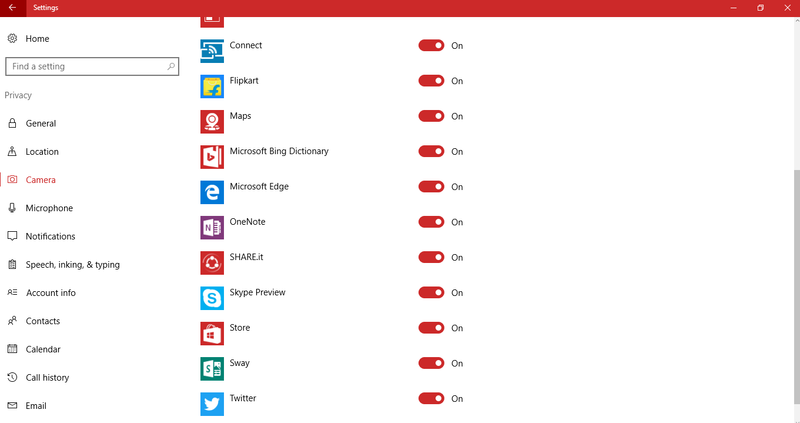 You can turn ON/OFF permission for to use the camera from your PC. 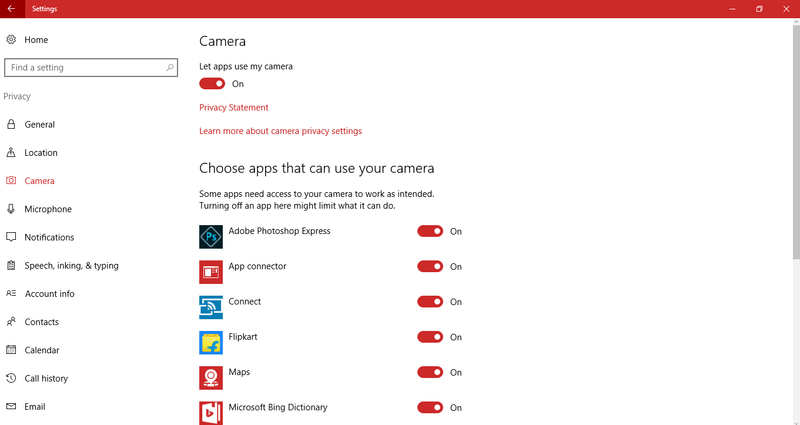 You can manually select applications that use the camera. Some apps need access to your camera to work as intended. Turning off an app can limit what it can do. 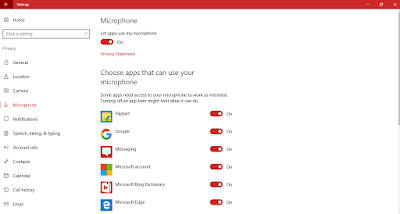 Here, you can turn ON/OFF permission to apps to use the microphone for all apps. 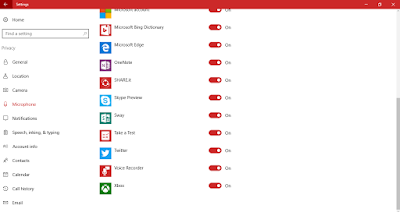 You can manually enable/disable each application to use the microphone. 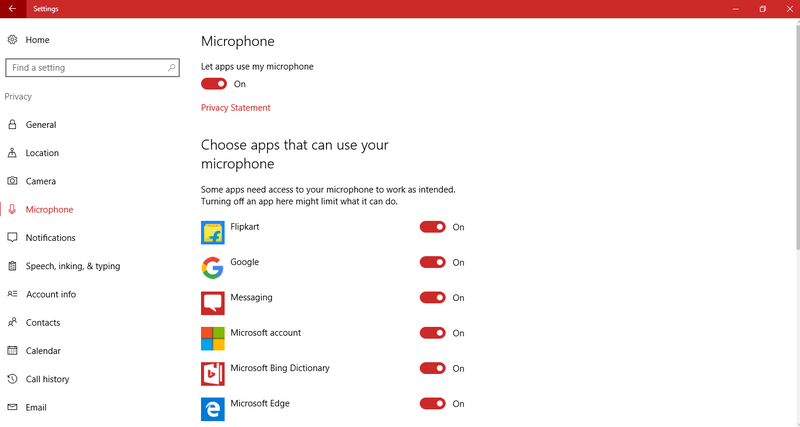 Some apps need access to your microphone to work as intended. Turning off an app can limit what it can do. 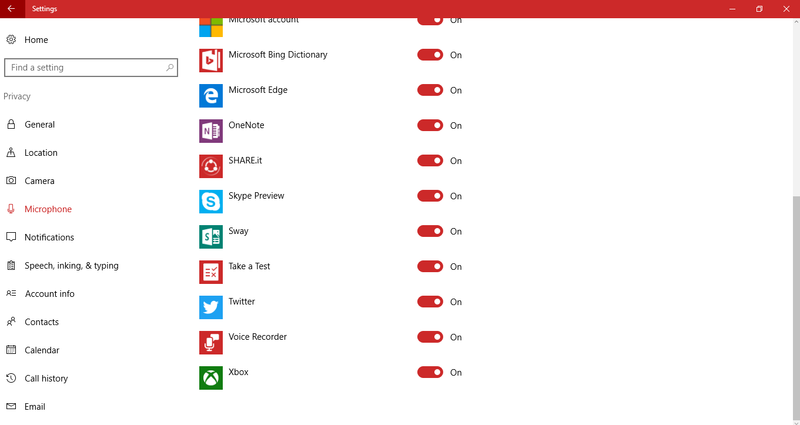 Here, you can turn ON/OFF permission to apps to use notifications for all apps. 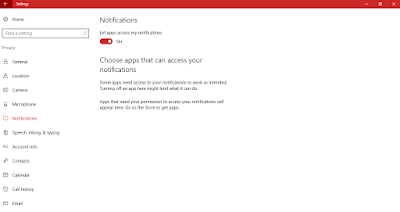 You can manually enable/disable each app to use notifications. 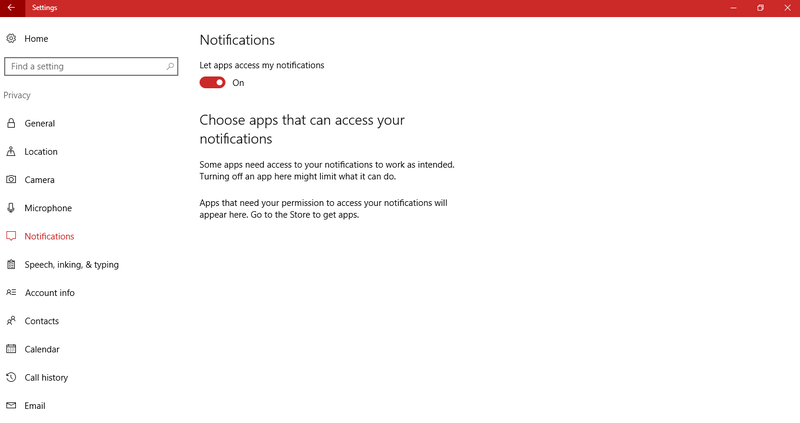 Some apps need access to your notifications to work as intended. Turning off an app can limit what it can do.